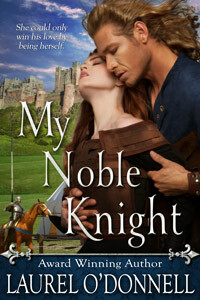 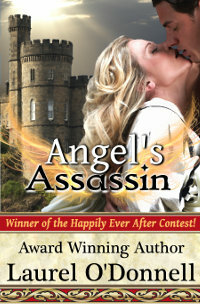 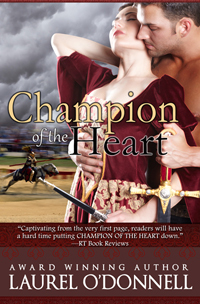 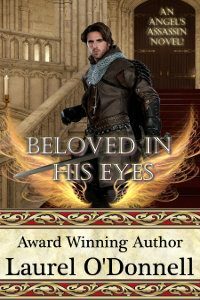 For this week’s Medieval Romance Monday we are featuring A Knight’s Vengeance by award winning author Catherine Kean. 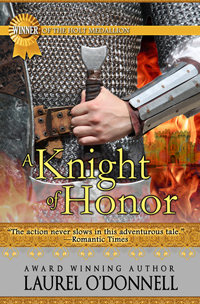 A Knight’s Vengeance is the first book in Catherine’s A Knight’s Series. 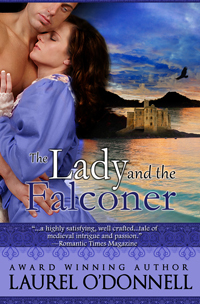 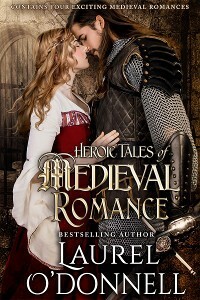 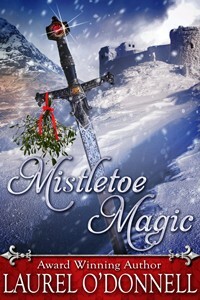 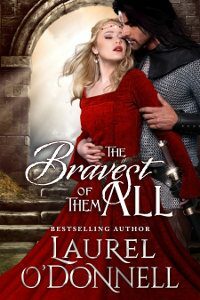 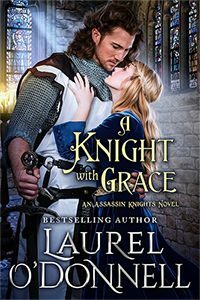 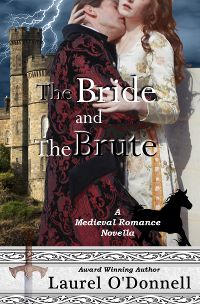 You can read a sample excerpt of A Knight’s Vengeance right here on Medieval Romances.